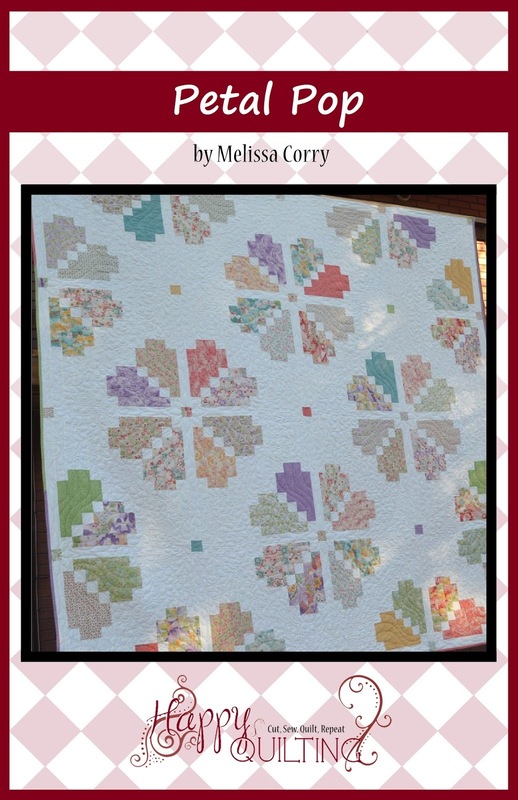 Happy Quilting: Guest Posting at Quiltmaker!! I love your Petal Pop! Wish I could take a class with you. Have fun!! home from and agility trail. Sorry to miss the quiltfest though. Love all the colorways for your quilts above. My favorite time of day to sew is any time I can which is usually around noon or a little after.